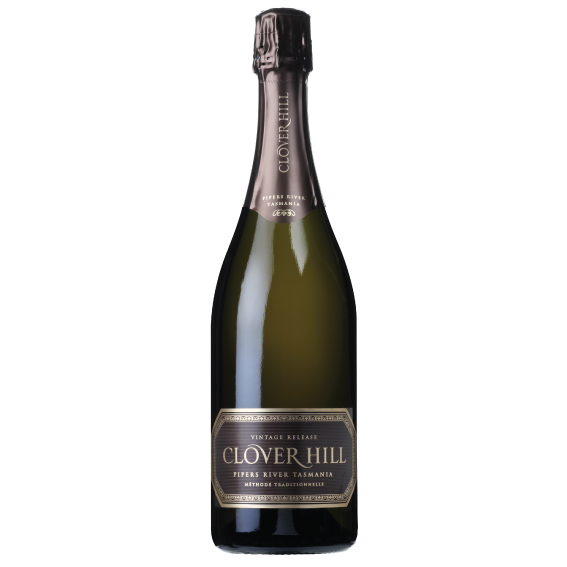 The Clover Hill Vintage Rosé is sourced solely from the Clover Hill vineyard in the Pipers River region of North-Eastern Tasmania, an area becoming acknowledged as the premier location for cool-climate sparkling wine in Australia. 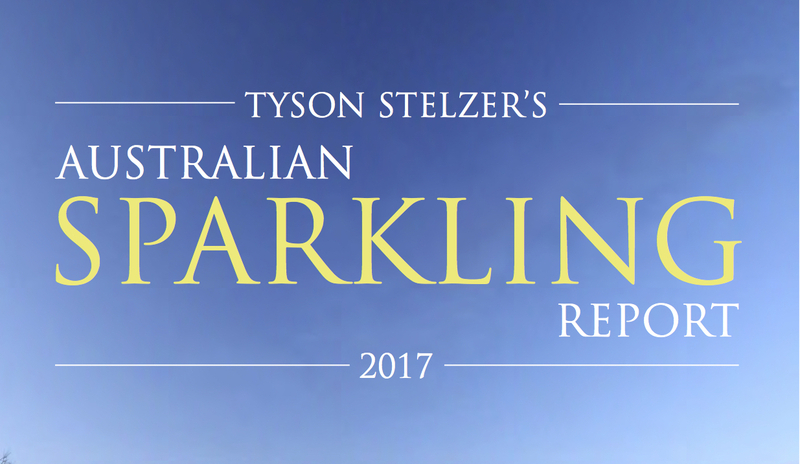 An exquisite sparkling wine with a soft salmon blush, has a fine persistent bead and mouth filling mousse. 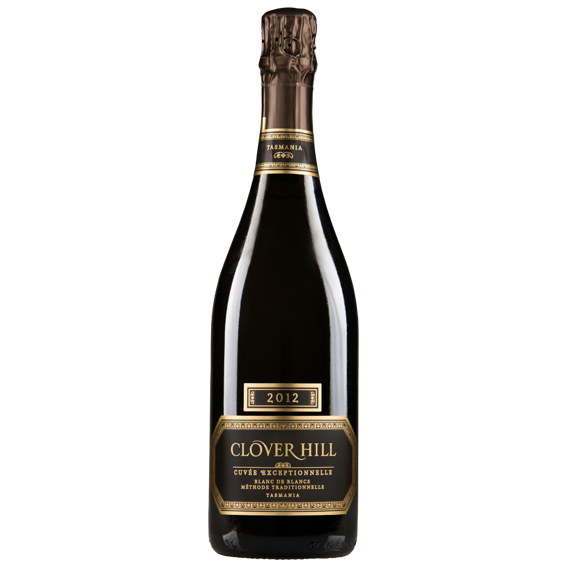 The wine displays rich flavours of strawberry and citrus with hints of brioche. 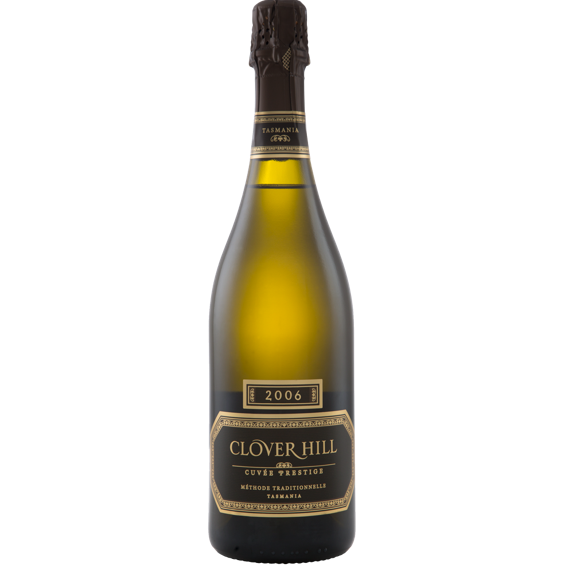 A fine, crisp and textural sparkling wine, it has a superb dosage balance and persistence. 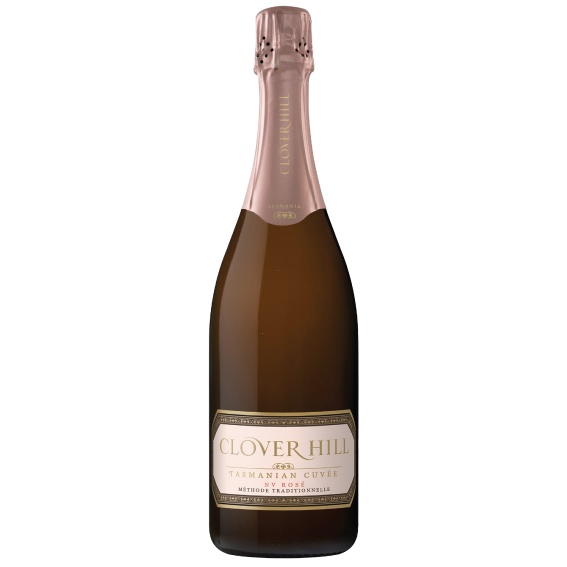 This limited release, Clover Hill Vintage Rosé is crafted via extended skin contact of Pinot Noir to extract a soft, pink colour and reveal a highly expressive bouquet of rose petals and red strawberries. 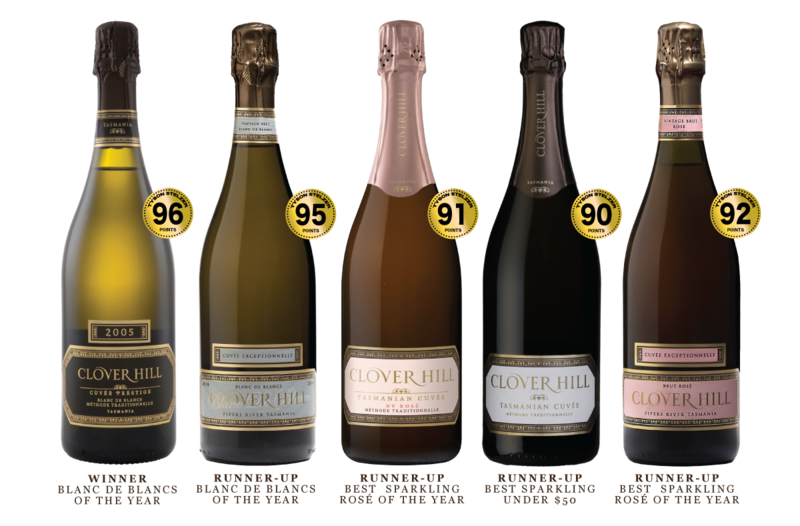 The Clover Hill 2014 Vintage Vintage Rosé is crafted according to traditional methods. 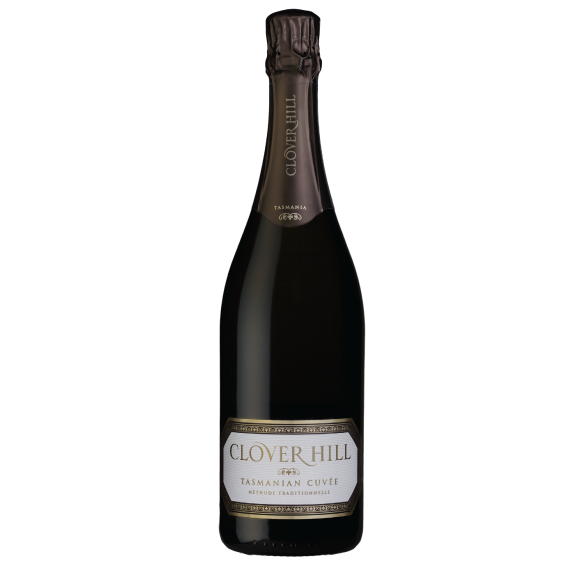 Fermented in the bottle, this wine is aged on yeast lees for at least 46 months, ensuring the complexity and intensity that is the hallmark of Clover Hill Wines.